also makes a great sunrise hike. 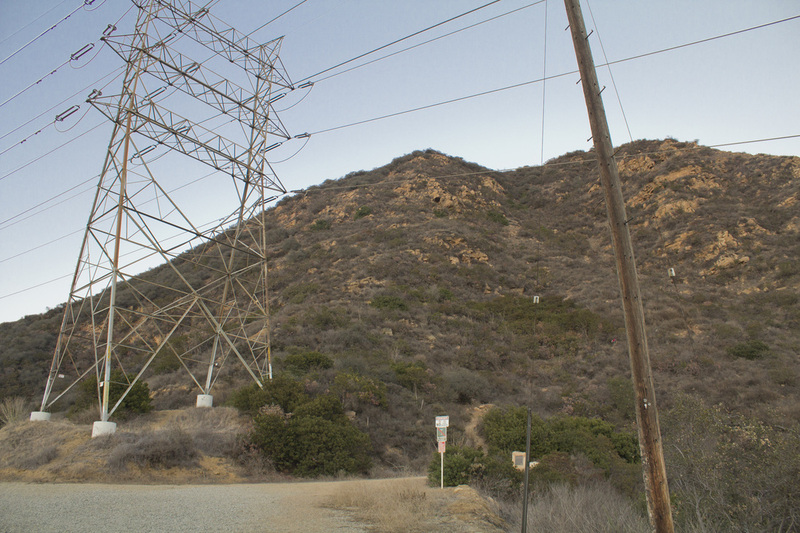 Though it boasts the highest point in Griffith Park, Cahuenga Peak is overshadowed, more often than not, by its slightly more diminutive neighbor, Mt. Lee, with its array of antennas and that famous billboard that once hawked land sales in the hills above Hollywood. 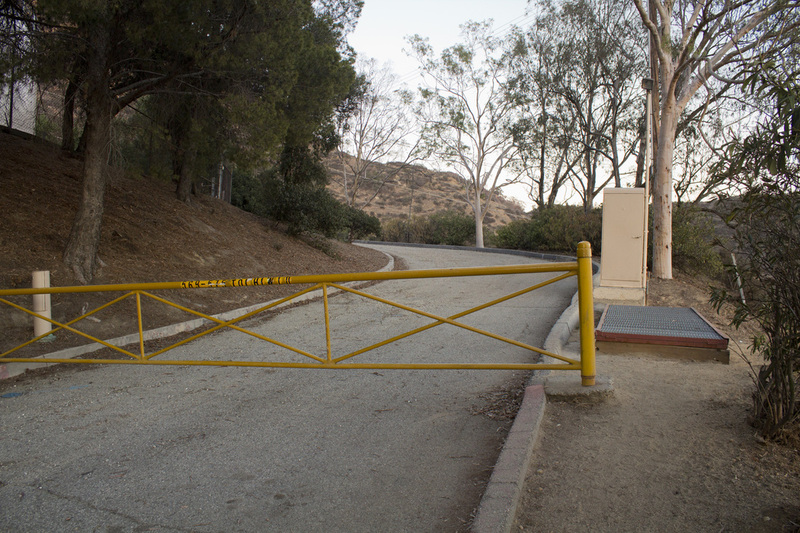 In fact, Cahuenga Peak wasn't even part of the park until recently, having been previously held by the Howard Hughes estate for over 60 years. Hughes had intended to build a palatial estate on the property for his soon-to-be wife, Ginger Rogers, but Rogers broke off the engagement while Hughes was in the hospital recovering from a car accident. The exact cause of the breakup is unknown, though rumors state Rogers was fearful of being kept prisoner in the 'castle on the peak' by an increasingly eccentric Hughes. Or it may have been his frequent infidelities. He was reportedly engaged to at least one other actress at the time and dating a third. But whatever the reason, Rogers apparently returned all of Hughes gifts in a gift basket at the hospital and the grand plans for Cahuenga Peak were forgotten for over a half century. 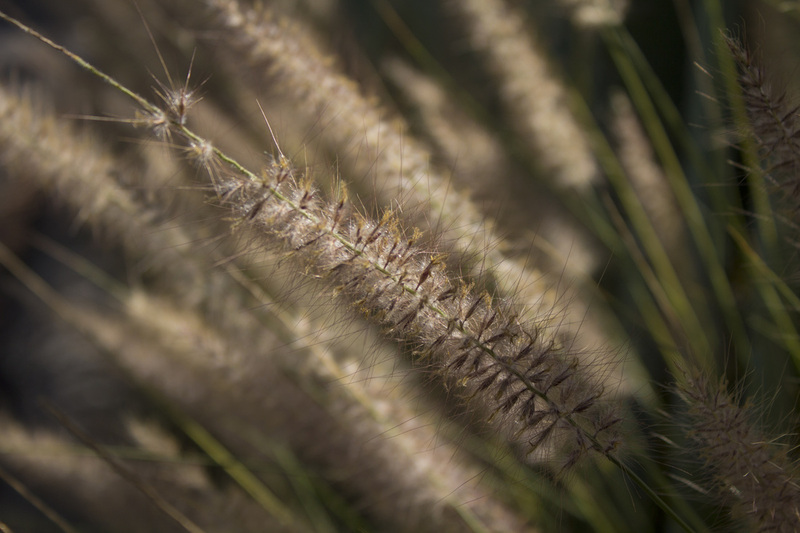 The 138 acres was long assumed by most Angelinos to be part of nearby Griffith Park, but the property was quietly sold by the Hughes Estate in 2002 to Fox River Financial Resources for $1.6 million. 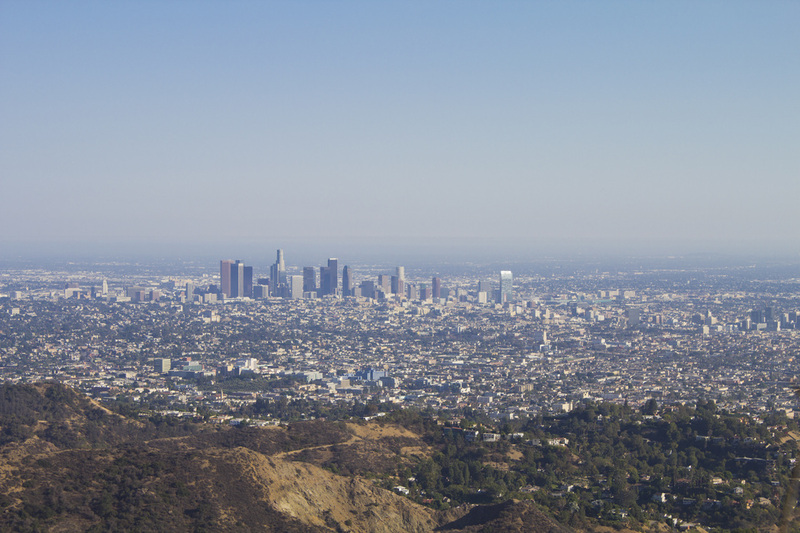 Los Angeles residents fearing they may be looking at overwrought mansions just to the left of the Hollywood Sign urged their leaders to save the peak. $6 million were raised, but in 2008 Fox River divided the property into 5 lots and offered them for sale at a combined total of $22 million. 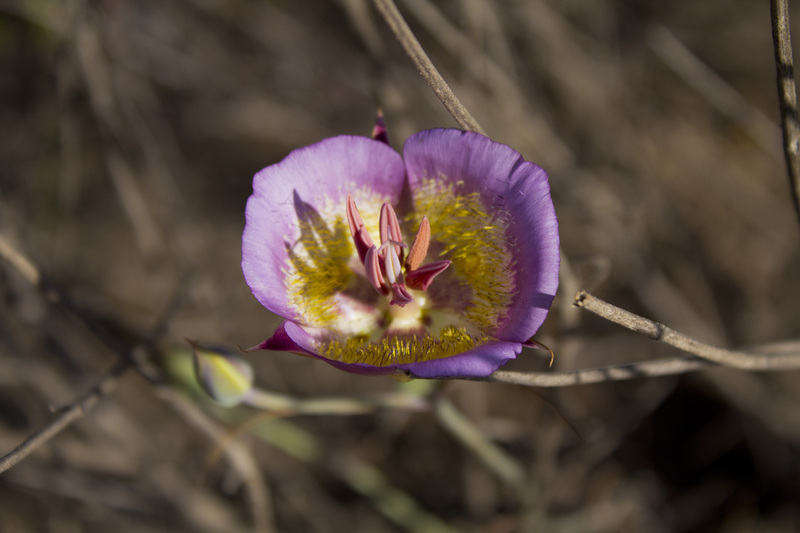 At the same time, the Trust for Public Land launched its Save Cahuenga Peak campaign, and with last minute donations from Hugh Hefner, Aileen Getty and The Comfort Tiffany Foundation, the parcel of land was acquired for $12.5 million, thereby preserving the peak in its natural state. 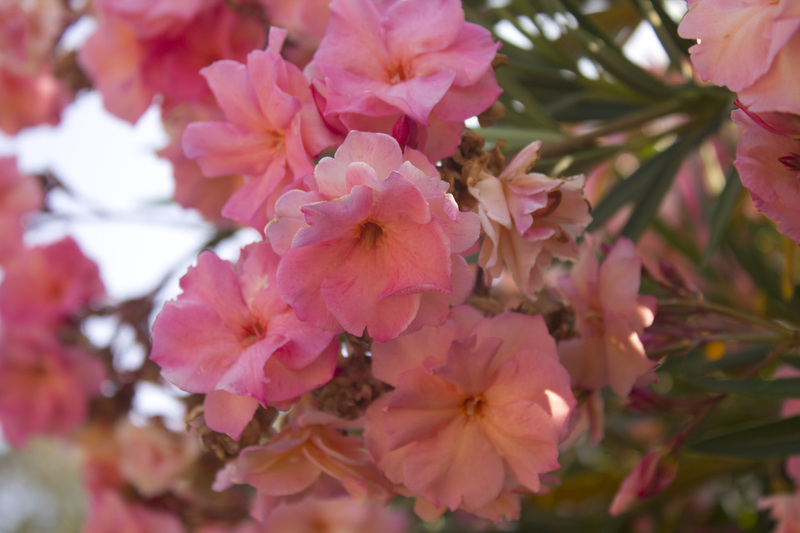 The hike listed here is the shortest route to the summit and makes for an excellent sunrise hike. 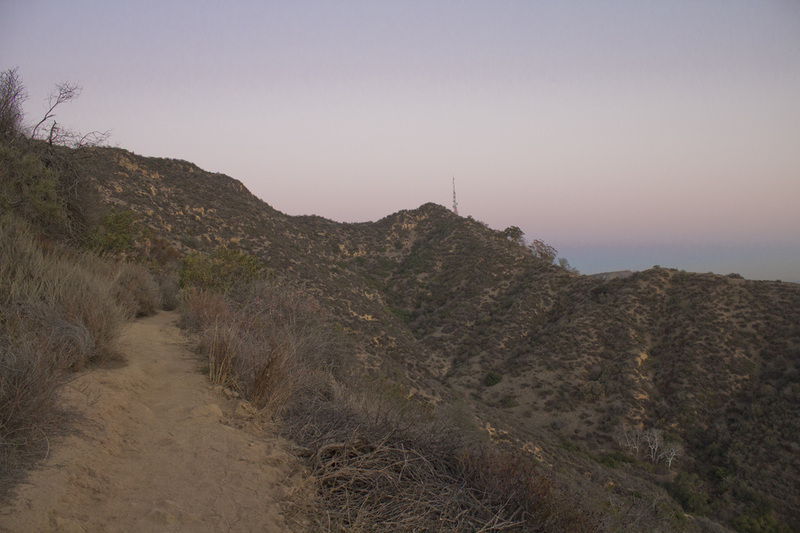 Short side trails lead to the Lonesome Pine on Burbank Peak and the Hollywood Sign on Mt. Lee. It should be noted that there are no direct views of the sign on this hike. 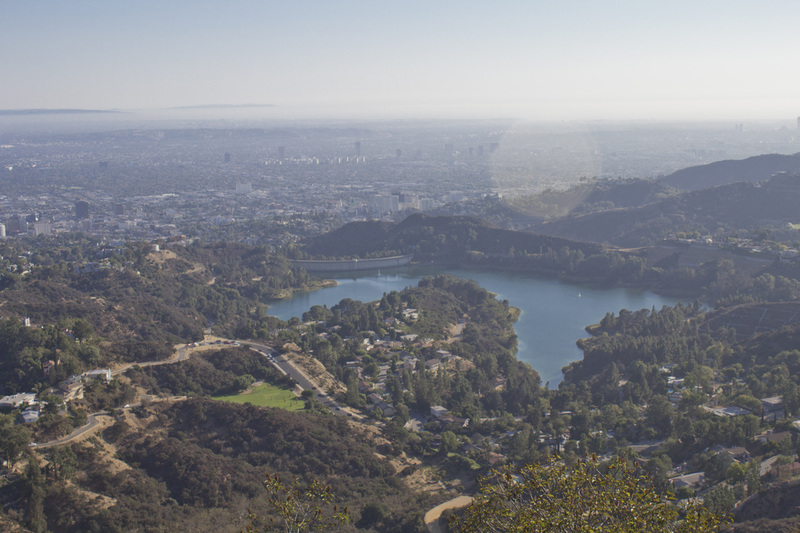 To view the sign from below, try our longer Hollywood Sign Hike that also encompasses the summit of Cahuenga Peak. Cahunga Peak is part of the 5 Peaks, the tallest mountain in each of the 5 surrounding mountain ranges and is a must have summit for peakbaggers. for a couple of hundred feet to the electrical tower. 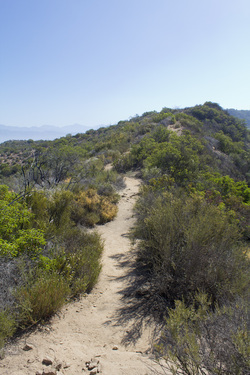 .5 mile to the summit of Burbank Peak or .75 to Cahuenga Peak. right and head uphill following the ridgeline for about .33 of a mile. Hollywood sign will be just below the road to your right.